Editor’s note: This series was originally submitted as a M.Litt dissertation in Creative Writing at the University of St. Andrews. Due to it’s length and episodic nature, we will be publishing a new chapter weekly, with links appearing on both the home page and organized in order on this page. Enjoy. For my father, William Gary Kilzer. Thanks for sharing your stories. 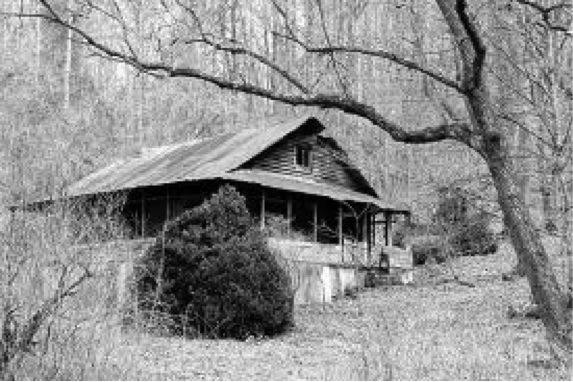 This House of Bones is a small collection of short stories exploring the interior lives of three men living in an isolated valley in the rural south east of Tennessee in the 1970’s. Recently graduated from college, Richard moves out to the valley expecting to feel freed from the complications of society. 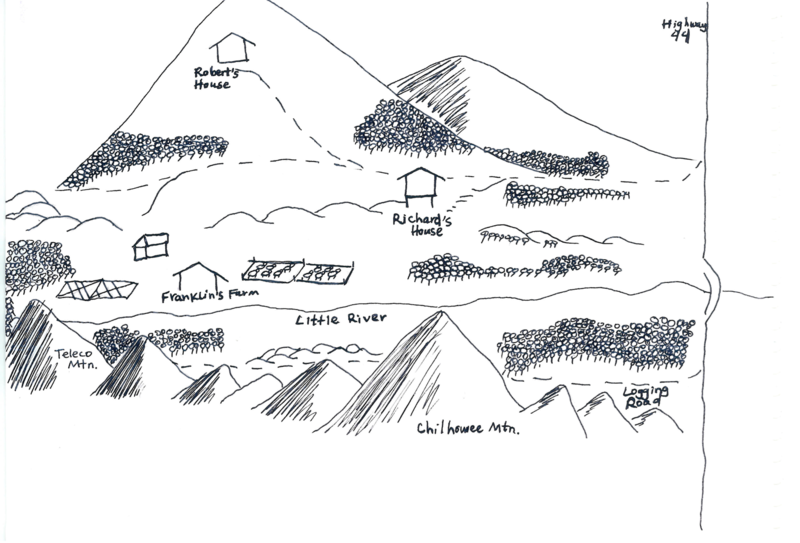 Once he is there, however, the land he once coveted and the old house he rents haunt him in ways that he never imagined. His life crosses inexplicably with Robert, his sixteen-year-old neighbor, who needs to escape the valley at any cost, and Old Elmer, a man who was driven to madness in Robert’s house and died just the year before. This House of Bones offers vivid glimpses into the thoughts and emotions of these men and how their lives intersect with both their homes and each other.